She loved to bake, but what she enjoyed most was the icing on top. Meet the very pretty Khushi Malani, the founder and head trainer at Cakekraft India, which she launched in Mumbai in 2012. A certified trainer from the PME School of Cake Decorating, Knightsbridge, UK – class of 2012, this 36-year-old is presently the only person in Mumbai who is known to have conducted various international courses and training in cake decorations and baking. The Lifestyle Portal is excited to share with you her journey on how she embarked upon baking innovating cakes from her home kitchen. 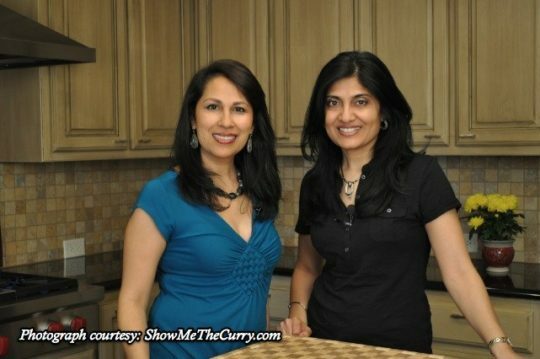 “I have always had a flair for the crafts and enjoyed baking even as a child. So I decided to marry these two interests and began to read about the art of cake craft, the demand for which is growing by leaps and bounds,” recalls Khushi. So she started off with exotic cakes in Dubai, where she currently lives with her husband and three children. As she started getting orders for birthday parties, anniversaries and wedding cakes, Khushi began experimenting with cartoon characters, structural cakes and sugar flowers. 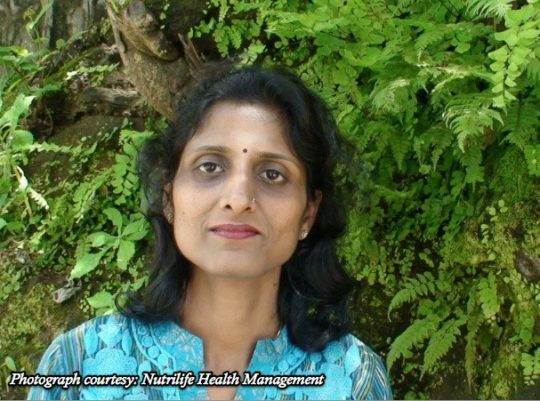 “The PME training helped me to develop my skills, and I decided to start a workshop in my city of Mumbai. Initially, I used to conduct the basic and advanced cake-decorating courses, followed by the three modules certified by PME, myself. I have since branched out and sent other trainers, who now conduct the courses every where,” adds Khushi. This is when she realized that simple icing and generic designs were on their way out when the orders started to flow in. Since then, there’s been no looking back as she dabbled in 3-D novelty cakes, moving carousel cakes to illuminated cakes, highly intricate figures and flowers as she feels the market is ripe for anyone with an imagination and a good hand. The PME fee and rental fee for the workshop in Bandra aside were her initial investment. 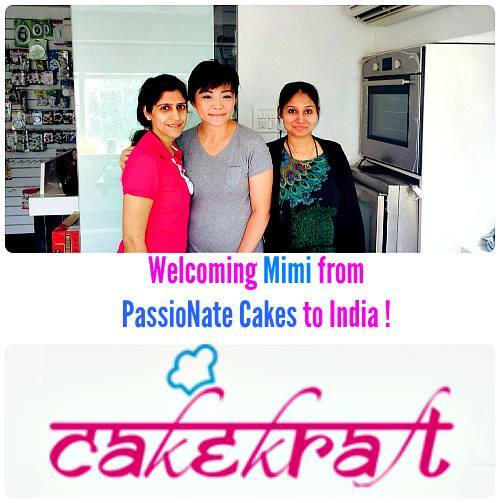 Since CakeKraft India was bringing in international standards, they started to import cake-decorating accessories from leading international brands such as patchwork cutters, FMM, JEM, PME and so on. 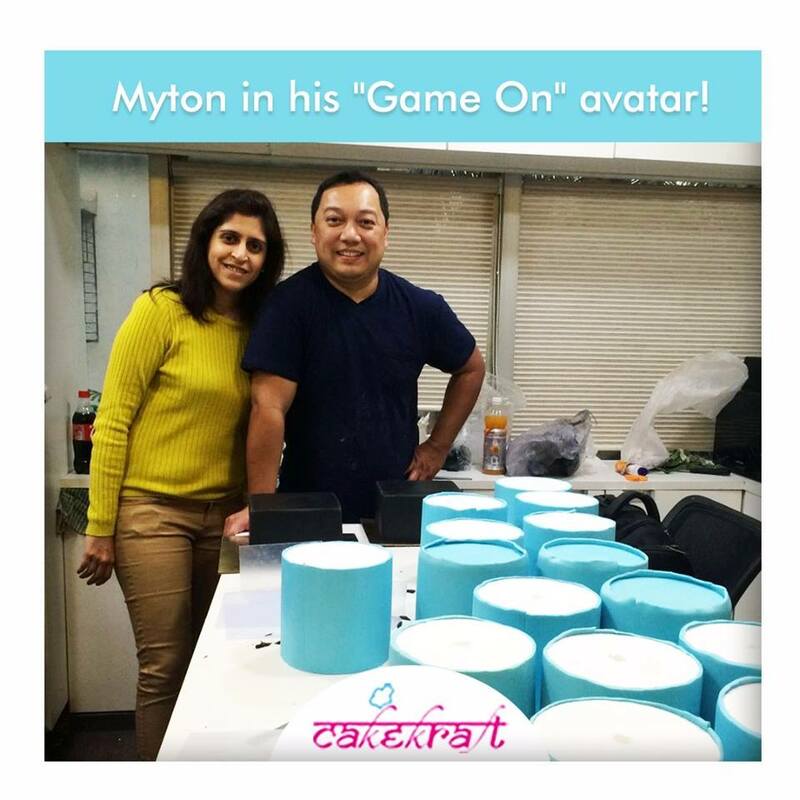 Cakekraft India was the first to offer these premium-quality products and she also had to invest in the material, such as fondant, cake boards and bases, food colours and tools. 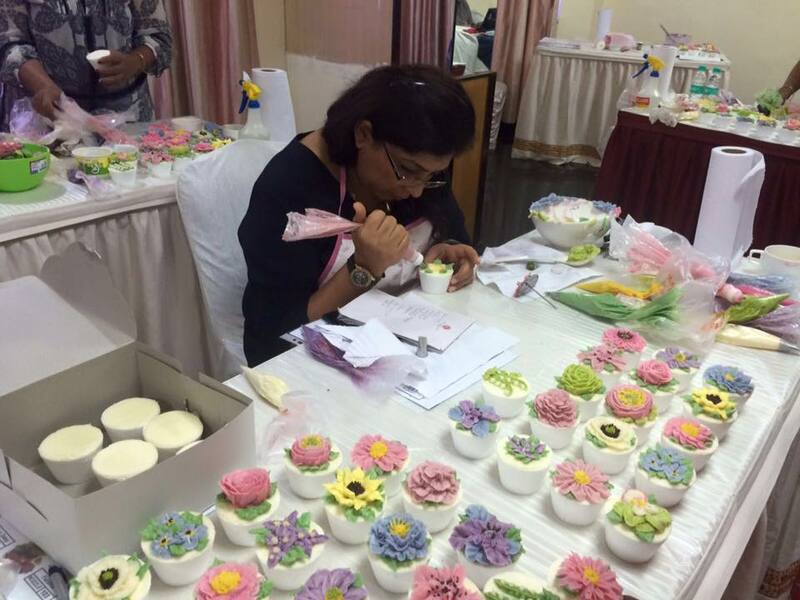 From keeping materials fresh in the heat and humidity of Mumbai to organizing various events, some of which are with international cake experts and authors, to bringing in the trend-setting courses to their student base, are some of the many challenges, but each is exciting to overcome adds Khushi. “The fact that we have consistently brought in international courses and trainers, and often being the first ones to start makes us unique as a brand, “adds Khushi. She tells us about the time she invited Valerie and Christina from the UK-based Queen of Heart Couture Cakes for their butter cream skills. 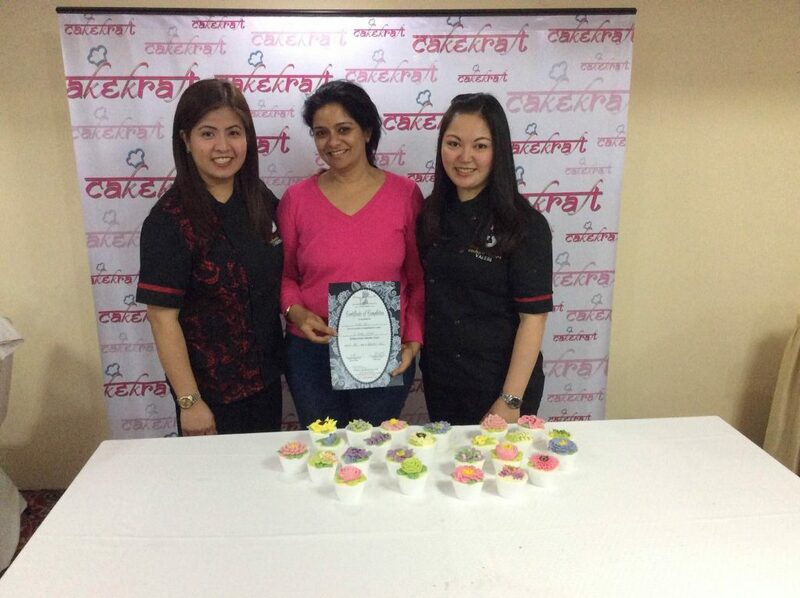 In fact, CakeKraft India is the only institute in Mumbai offering PME-certified courses and as she explains, they are the market leaders in the upcoming Cakeology exhibition, which involves stalls, cake demos and workshops, and live and display competitions. CakeKraft India keeps bringing in new workshops, but the three modules of PME – Sugar Paste; Sugar Flowers; and Royal Icing – are constant favourites. They’ve also got a great response for their latest Jelly Cakes, taught by Calvin Mark from Malaysia. Cakeology is the first definitive step towards expanding the Cakekraft India model and they plan to continue doing more such exhibitions and bringing an array of experts from around the world to teach their craft to their growing student base. The best part being, CakeKraft India may also expand to other cities in India depending on the response they get. “As our students came up with their own creations through our workshops and back in their kitchens, the feedback we received was tremendously positive. Through editorial columns, word of mouth and some advertising, plus a website and Facebook page, we have got a fabulous response so far. The journey has been a creatively satisfying one,” smiles Khushi. 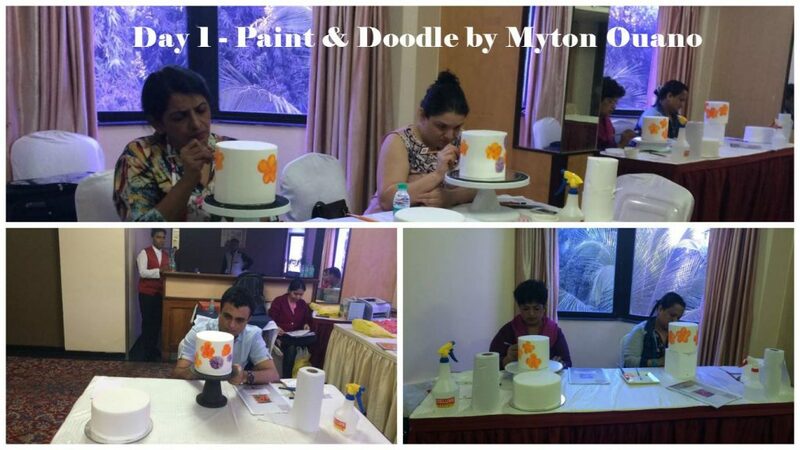 For more pictures of the latest Cakeology 2016 held in Mumbai, visit our official Facebook page. I want to learn ….figuring ….cake topper ..